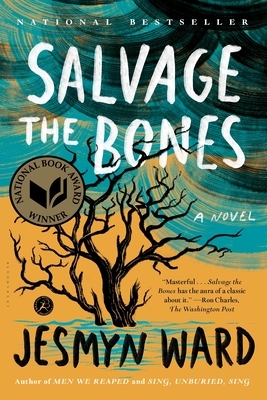 Discussing Salvage the Bones by Jesmyn Ward. The Brookline Booksmith Book Club meets at 7:30pm downstairs in our Writers and Readers Room. No need to sign up, just show up. To contact our moderator, email bookclub@brooklinebooksmith.com+‘?body=bookclub%40brooklinebooksmith.com’)).